Designed for the purifciation and disinfection of air, water, and surfaces. 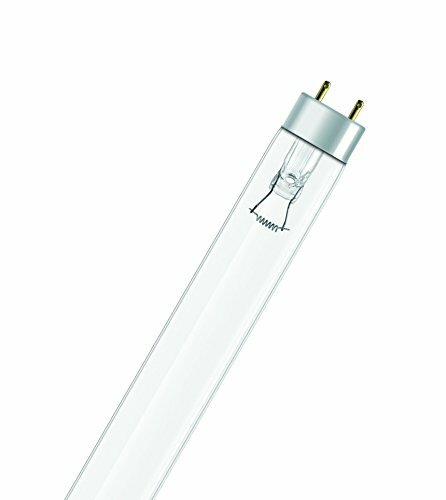 With highly effective UV-C irradiance at 254nm, these lamps provide the needed effect for purification without the use of harmful chemicals. These lamps are also designed with a special coating to ensure efficient performance and long operating lifetimes. With over 100 years in lighting, OSRAM is a leading manufacturer of a broad range of specialty lighting products known for high quality and high performance.